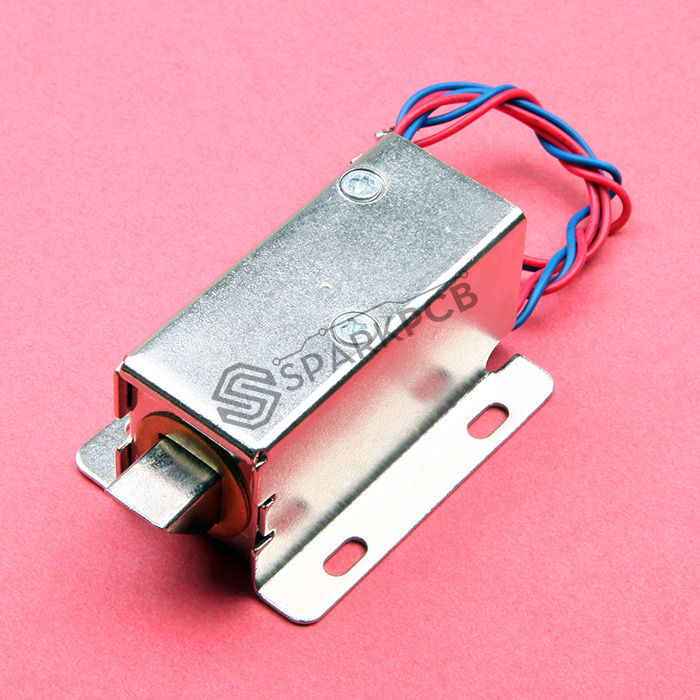 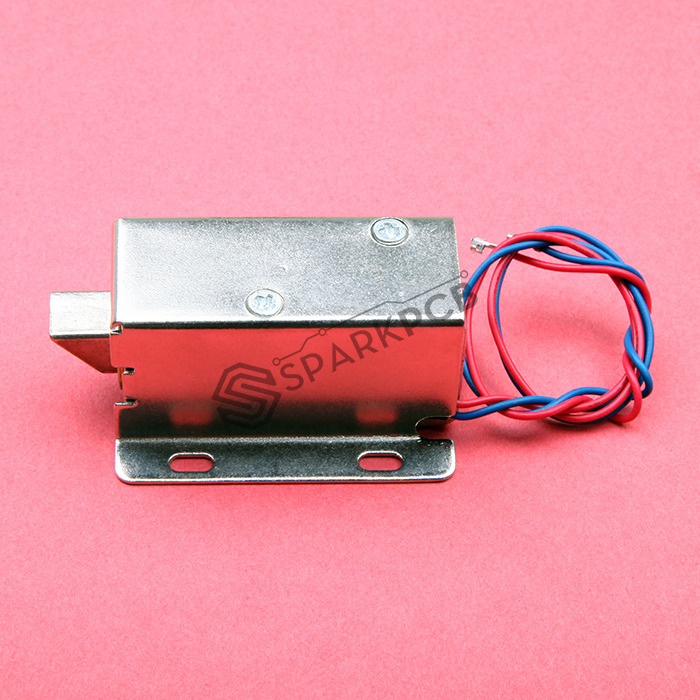 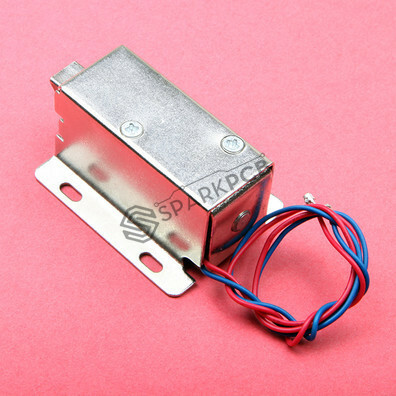 This is a 12V Solenoid door lock has a slug with a slanted cut and a good mounting bracket. 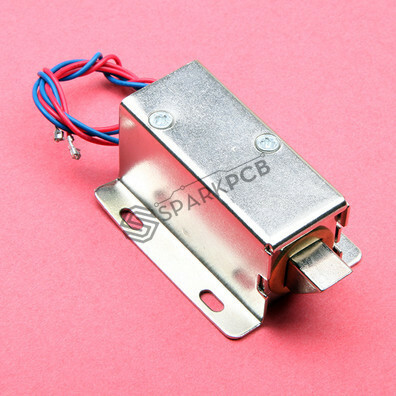 It's basically an electronic lock, designed for a basic cabinet, safe or door. 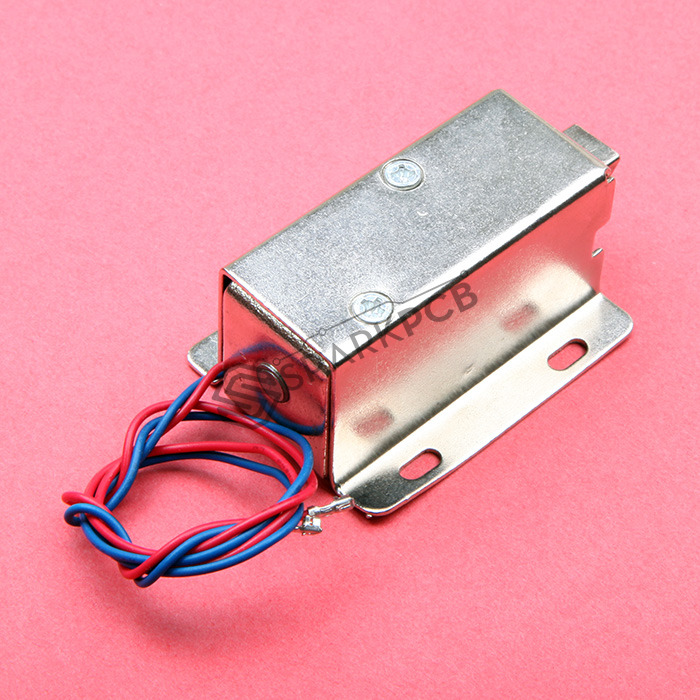 When 9-12VDC is applied, the slug pulls in so it doesn't stick out and the door can be opened. It does not use any power in this state. It is very easy to install for automatic door lock systems like electric door lock with the mounting board. This solenoid in particular is nice and strong.